Dr. Andrew Argus has been a professional golfer for almost four decades now. 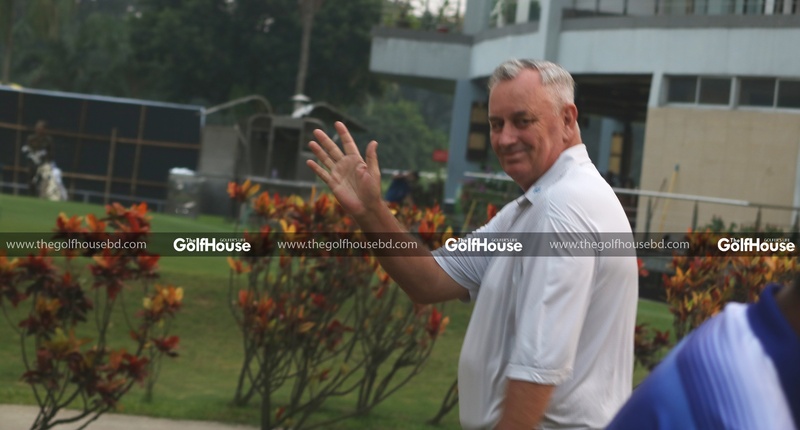 He plays golf, but what he excels in is coaching budding and professional golfers. 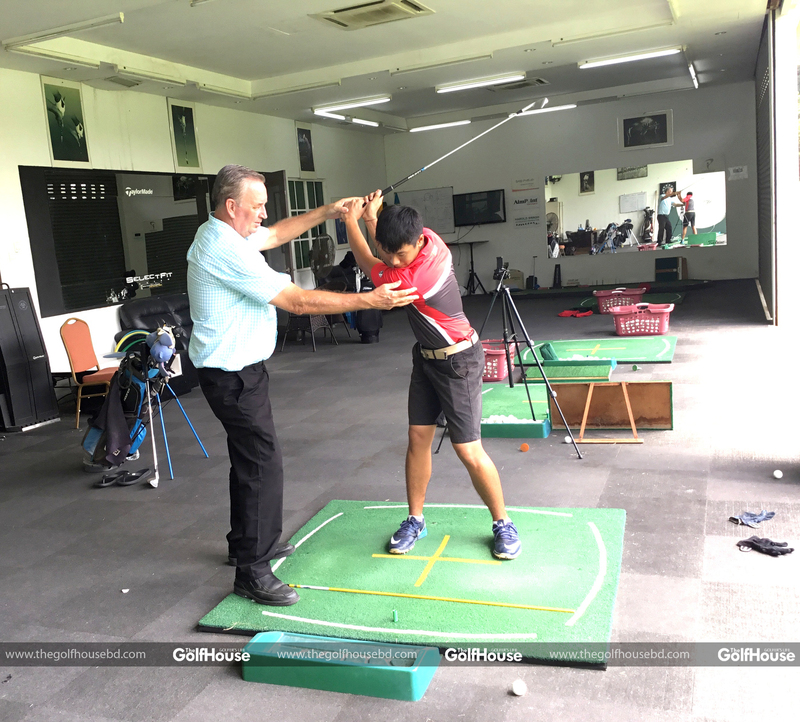 Having worked with Malaysian golf for more than two decades, the Australian recently joined the Leadbetter Academy in Dhaka with an aim of contributing to a change in Bangladesh golf. 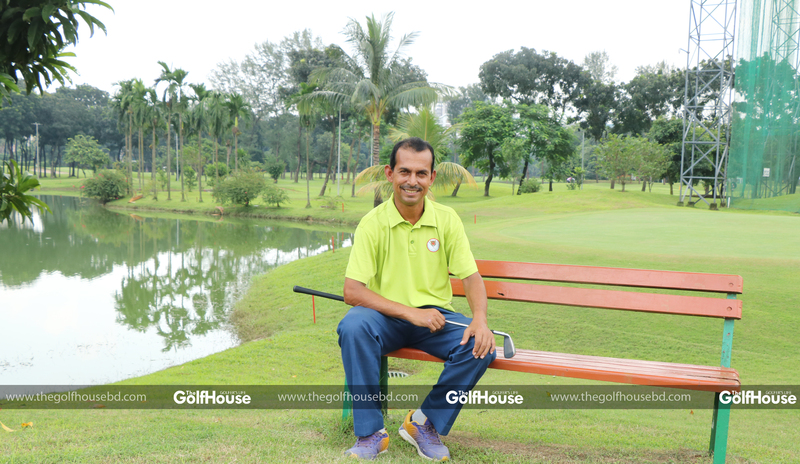 He shares stories of his association with the Bangladeshi golfers including a chance meeting with Siddikur Rahman. 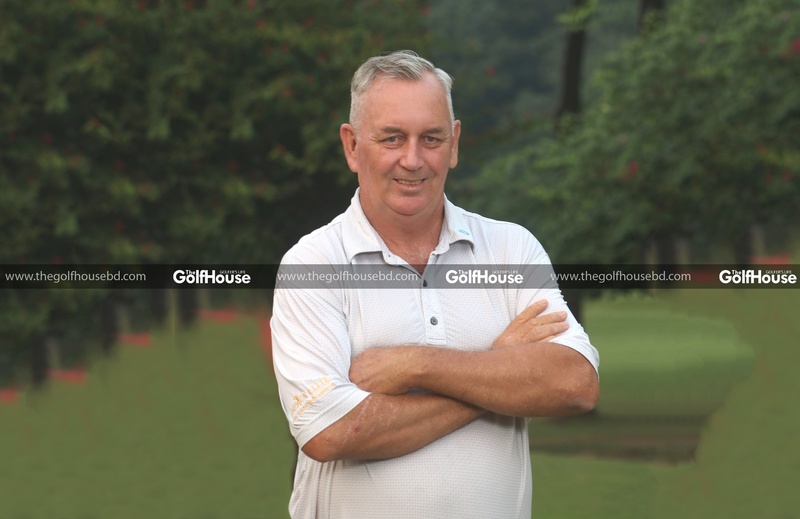 You have lived and taught golf in Malaysia for long. What brings you to the Leadbetter Academy in Dhaka? I was in Malaysia for almost 25 years. I came to Asia in 1992 and went to Malaysia in 1994. By 1996, I was already coaching the national team, which I did for 11 years. A few years ago I was playing in a tournament in Tranganu, Malaysia and as I was coming out of the clubhouse, I saw a boy sitting on the steps of the clubhouse, almost in tears. I asked him what his problem was. He said, it was his first time playing overseas there and he didn’t know how he would go back to Kuala Lumpur. Tranganu, you know, is near the Thai border, seven hours’ drive from KL. I drove him back to KL and then we became friends. That boy was Siddikur Rahman. That is how my association with the Bangladeshi golfers started. After that Shakhawat Hossain Sohel started coming to see me for lessons and he’s been coming periodically for 6/7 years. Others also came to me in Malaysia. They told me about golf in Bangladesh and how difficult it was to develop the game with no teachers having enough knowledge to pass on. My contract with the academy in Malaysia was coming to an end. 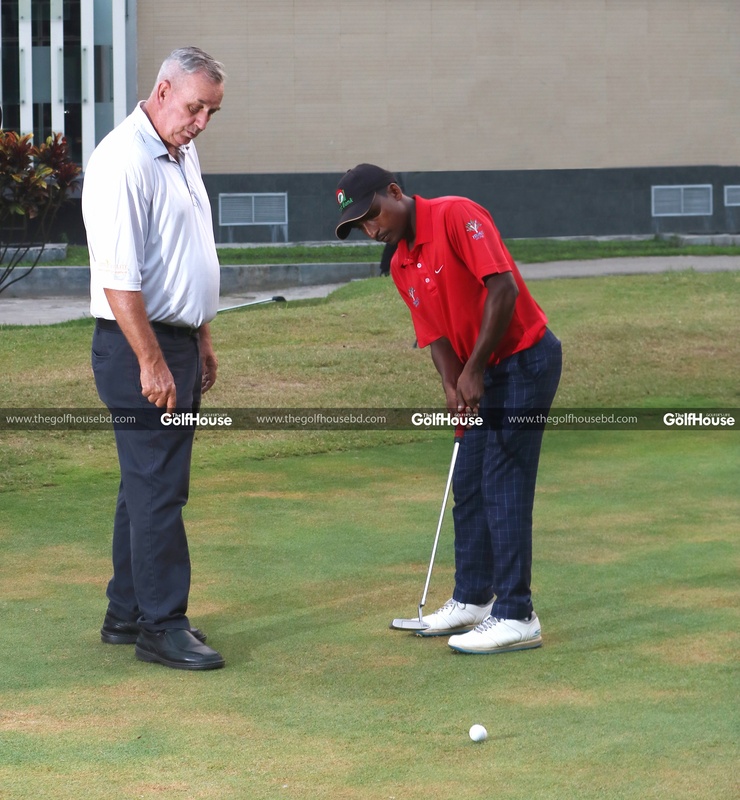 They asked me if I would be interested in coming to Bangladesh and I decided to join the Leadbetter Academy here. There’s the background story of my coming here. Who are the key people that encouraged you to come here? All the players are the key people. I came here in 2015 to help train the boys before the first Asian Tour was held here. I got to know many of the professional and amateur golfers here. 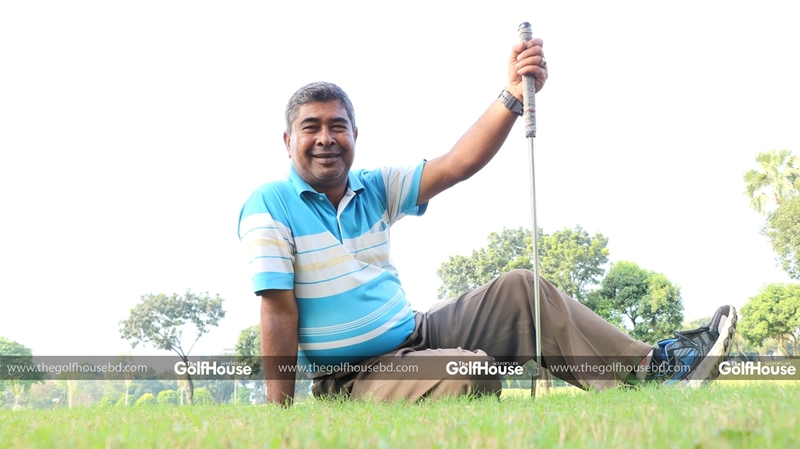 Since then many of the Bangladeshi golfers have gone to visit me and taken lessons from me. Most of the time they have had difficulty in getting funding and so it was difficult for them to go there often. So I thought maybe it’s time for a different challenge for me. What is your observation of the academy here and the state of the golfers? The setup here in the Leadbetter Academy is great. My role is training the trainers to become good coaches so that it passes on to the junior golfers and they develop as good players from very beginning. My role is to also work with pros so that they get most out of the training and perform better when representing the country. 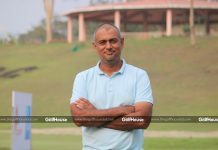 At the moment, pro golf in Bangladesh is seen only as caddies that can play the game rather than by true professional golfers. Siddikur is a different story because of the fact that he plays at the international circuit. So I have to change the way the pro golfers dress, the way they speak, the way they present themselves as professionals. As far as amateurs go, I have got a lot to do with them too. The perception here is golf is an elite sport for the rich people only, but that is not true. Hopefully we can build the game for the common people. What will be your strategy or plan of action here in Bangladesh? I haven’t been long enough here yet to build a specific strategy. My strategy would be to talk to as many people as possible and hear what they think are the needs of golf in here, what should be done, etc. Based with that information I can make a plan. I’ll speak to Siddikur, Sohel, Parash, the amateurs, people of the clubs and army guys to start my work. What would be your message for people who are interested in golf or want their kids to get into golf? 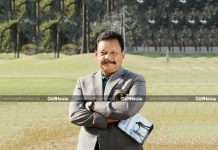 My goal is to promote golf and make the game successful. I’ve played the game for almost 50 years; I’ve been a pro since 1980. This game has given me a great life; I have made friends with many people and been to many places due to golf. It has also taught me how to be humble and gracious, how to be determined and how to be respectful of others. It has taught me the etiquettes and rules and values which are great learning things for children and adults alike. I like to disperse that knowledge among the golfers and golf enthusiasts.